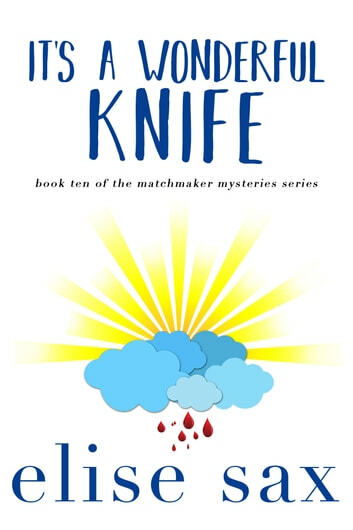 It’s a Wonderful Knife is the 10th installment of the hilarious Matchmaker Mysteries Series. It’s wedding time in Cannes. Gladie’s wedding. But once again, love has to take a backseat to murder. 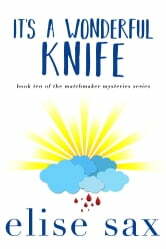 Matchmaker Mysteries…Sometimes love comes with a few dead ends.